All PHOENICIA homes currently listed for sale in Phoenix as of 04/20/2019 are shown below. You can change the search criteria at any time by pressing the 'Change Search' button below. "This unique 1928 brick home in the Coronado historic district showcases enchanting architecture + many original antique details. 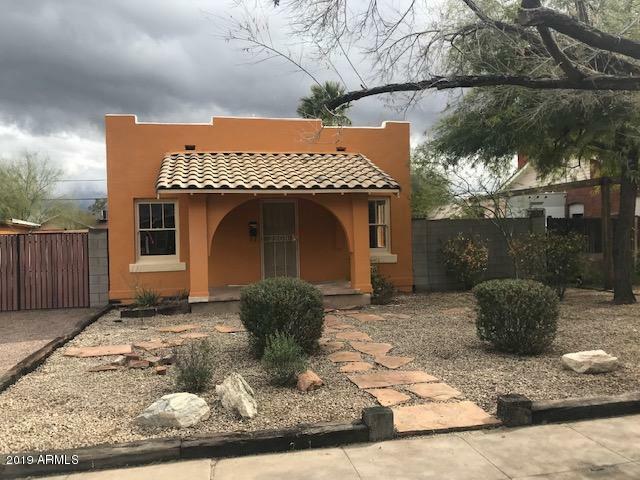 Super rare 1945 guest house (496 sq ft) is fully-permitted, properly zoned & has separately metered electric, full kitchen, 3/4 bath, new laminate flooring '19, new central HVAC '19, private laundry (washer + dryer included) + a 1 car carport (established rent at $900+/mo). Historic main house features: original front porch, hardwood floors + tall baseboards, arched do"
"Spectacular, Remodeled with new additions. 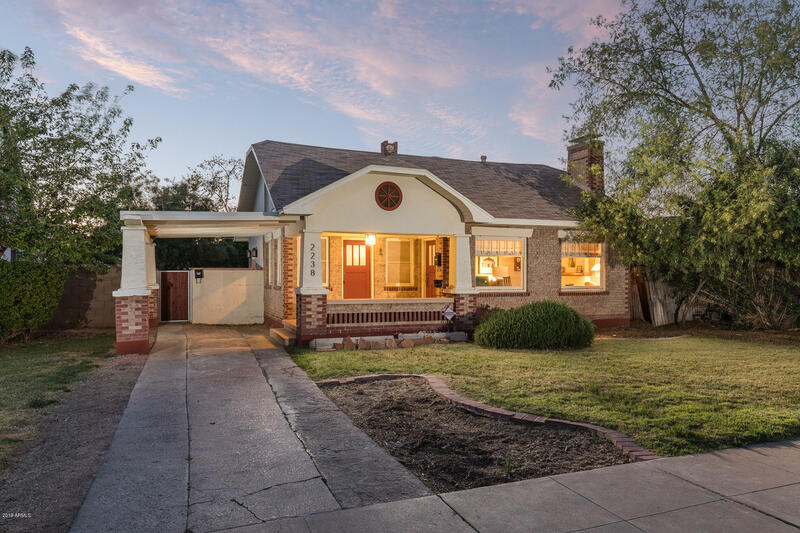 2BD/2BA Historic Bungalow in the Coronado Historic District! Living room with Wood floors with wood paneled ceilings, large master with new gorgeous full bath addition & walk-in closet. Gourmet kitchen w/Stainless steel appliances, gas cook-top stove, white cabs, quartz counters. Large guest room & 2nd bathroom. Live/Work! Airbnb, VRBO Strong Rents! Walk to shops, dining, pubs, Light Rail, Downtown ASU campus, Chase Field & everything downtown. Won't L"